If you've been looking for just the right moment to repair all those dings and dents, we now have a full-service body shop! Just like our auto maintenance and repair, you should expect high-quality results at reasonable prices, backed with an industry leading warranty. Whether you're looking for like-new perfection or something less, insurance or out-of-pocket, we can help. Call to set up an appointment for a free written estimate. 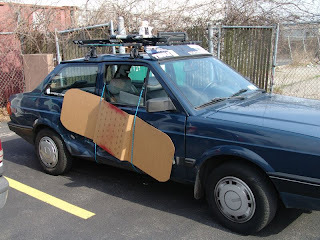 Only professional collision repair shop provides your desired repairing services for your car.